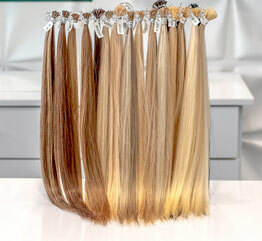 The Locks Lab is the source of premium individual hair extensions and wefts for hair extension professionals in West Los Angeles. Conveniently Located at The Private Room Salon in downtown Beverly Hills, sign up to get Pro Pricing and access to other services like call-ahead ordering, and account set-up at our exclusive Service Center. 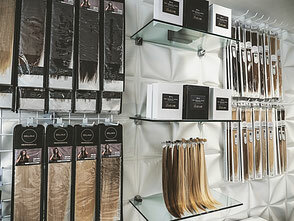 We currently offer Bellami, Hair Couture and Locks Lab branded extensions. Don't want to sign-up? Just bring your license with you when you stop by our store, and enjoy Pro pricing. The Locks Lab Service Center is a one-of-a-kind extensions maintenance and cleaning service. Extend the life of your client's investment - they'll thank you for it. Once your account is created, call or text your order ahead of time, and we'll text you when it's ready pickup.